Amy Butler, 50, of Danville, passed away Tuesday, June 26, 2018 in Brunswick, Georgia. She was born November 27, 1967 in North Carolina to the late Marvin Edward Saylor and Virginia Montgomery Saylor of Danville. She is survived by her loving husband, Craig Butler. 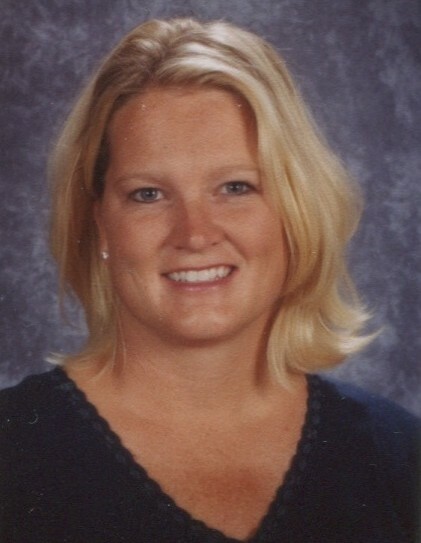 Amy was a kindergarten teacher at Toliver Elementary and attended Southland Christian Church. Amy’s career in education spanned a period of over 20 years and the love she had for her students never diminished as the years passed. Amy was as avid reader, animal lover, and music enthusiast with an appreciation for many music genres. Along with her husband Craig, Amy’s true passion was traveling. Amy and Craig always had a suitcase packed and ready to go on the next adventure. Instead of making a bucket list, they skipped it and went straight to the memories. Amy’s passion also involved spending time with her family and friends, time which she truly cherished. Also surviving is a son, Logan Craig Butler of Danville; a daughter, Laura Paige Butler of Danville; and two brothers, Marvin Scott Saylor (Mari) of California and Mark Stephen Saylor (Cassandra) of Lancaster. Funeral services will be held at 1PM Monday, July 2, 2018 at First Baptist Church with Dr. Tim Mathis officiating. Burial in Bellevue Cemetery. Visitation will be Sunday, July 1, 2018 from 4-8PM at First Baptist Church and then from 11AM-1PM on Monday at the church. 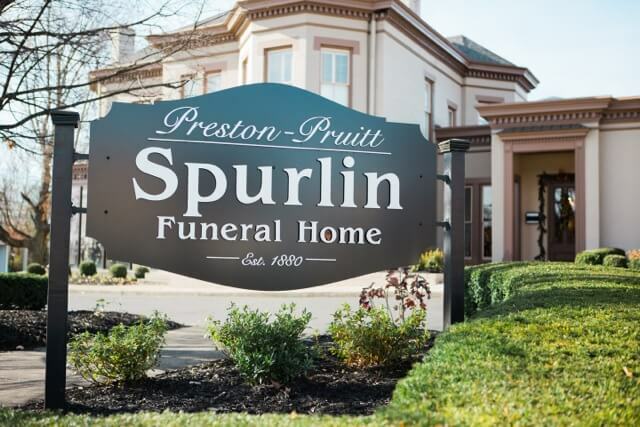 Pallbearers will be Mark Saylor, Scott Saylor, Parrish Denny, Joey Martin, Ben Saylor, and Jonathan Chandler. Honorary pallbearers will be fellow teachers of Toliver Elementary. In lieu of flowers, the family asks that you consider donations to the Danville Boyle County Humane Society, Wounded Warrior Project, and the Danville Independent School District.